In honor of and to coincide with the christening of the USS Michael Murphy on Saturday, May 7th, view the book Seal of Honor: Operation Red Wings and the Life of Lt Michael P. Murphy, Usn by Gary Williams which recounts the life story of this extraordinary hero. It is almost #1 on Amazon.com and is available in paperback. 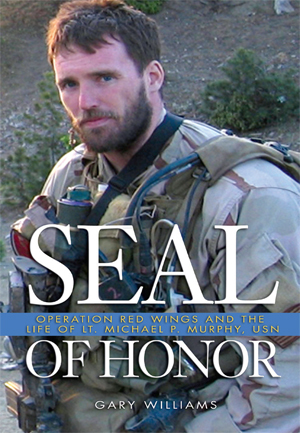 This biography of Medal of Honor recipient Lt. Michael P. Murphy received extensive media coverage when published in hardcover last year by the Naval Institute Press. 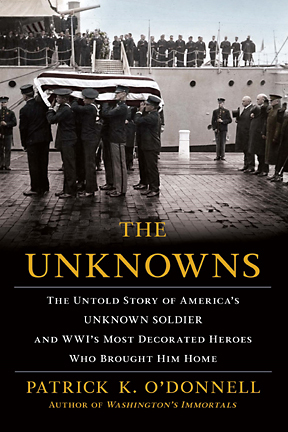 Author Gary Williams and Dan Murphy, Lt. Murphy’s father, toured widely and appeared on national shows including The Sean Hannity Show, Fox & Friends and the Michael Smerconish Show. Film rights to the book have been sold as well. Lieutenant Murphy, the leader of a Navy SEAL squad, was killed during a fierce battle against the Taliban on a remote mountainside in the Kongeral Valley of Afghanistan on 28 June 2005. The first to receive the nation s highest military honor for service in Afghanistan, Lieutenant Murphy was also the first naval officer to earn the medal since the Vietnam War. Honored for his courage and leadership in the face of certain death, he is now the subject of Naval Special Warfare courses on leadership, and a guided-missile destroyer, naval base, school, post office, ball park, and hospital emergency room have all been named in his honor. 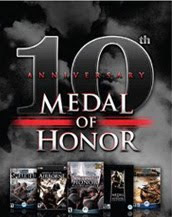 SEAL of Honor tells the story of Lieutenant Murphy s life and how he came to be the man that Marcus Luttrell, the sole survivor of the mission, called the best officer I ever knew, an iron-souled warrior of colossal, almost unbelievable courage in the face of the enemy. In attempting to answer why Lieutenant Murphy readily sacrificed his life for his comrades, the author traces the SEAL s journey from a seemingly ordinary life on New York s Long Island to those extraordinary last moments half a world away. 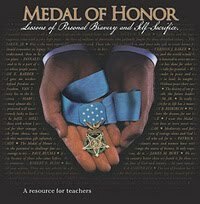 Lieutenant Murphy s story has captured the nation s attention, making him one of the most celebrated Medal of Honor recipients since World War II. Gary Williams is a graduate of the University of Dayton and a thirty-year employee of the state of Ohio. Married with six children, he is also the author of Siege in Lucasville. 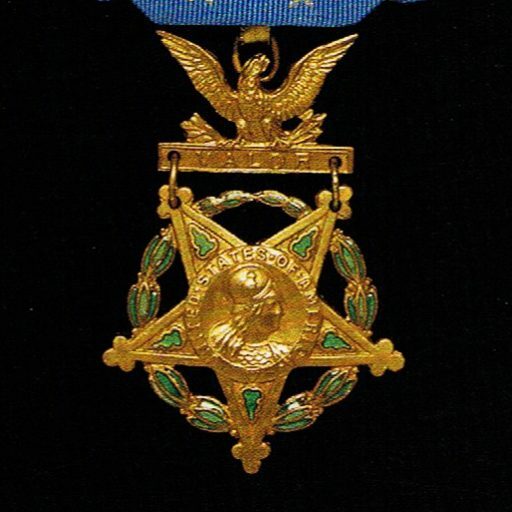 He had the full cooperation and support of the Murphy family in writing SEAL of Honor. SEAL of Honor is a compelling read chock full of lessons learned for military and civilian alike. It is a tearjerker from the very beginning and Gary Williams does an excellent job of capturing the duality of our everyday peaceful lives here in the United States and the exceptional heroism and harrowing tragedies that occur overseas…SEAL of Honor is more than an account of a military action…it is an examination of one man’s life, his maturation, his service, his combat experience, and the actions that led to Michael Murphy being awarded the Medal of Honor. 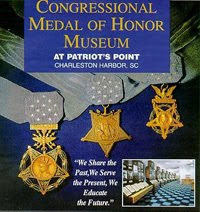 SEAL of Honor should be on every leader’s short list of must read books. Brigadier General Anthony J. Tata (USA, Ret).